What? 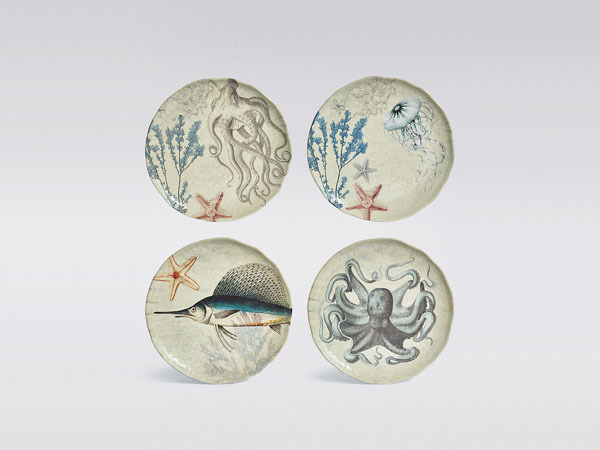 Tableware can be more than just a little boring and that’s one of the reasons why we love these nautical plates from Marks & Spencer. They give the feel of the seaside somewhere exotic, like Beirut or the Aegean islands. They’re perfect for serving up morsels of mezze, and if you like, there are matching bowls too. Priced at £15 for the set of four.